One of Boy Wonder's favourites. COTW Thai green curry. 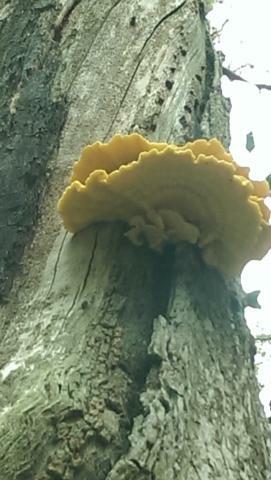 Tis very yummy ,i saw one today but it was on a very "doggy" stump so i left that one. I saw one a couple of weekends ago at a show we visited. It was on a fallen oak trunk and was pointed out to us by Oliver Rackham the year before he died. Nice to see it is still there.